Full body catsuit colored in charcoal black and red. 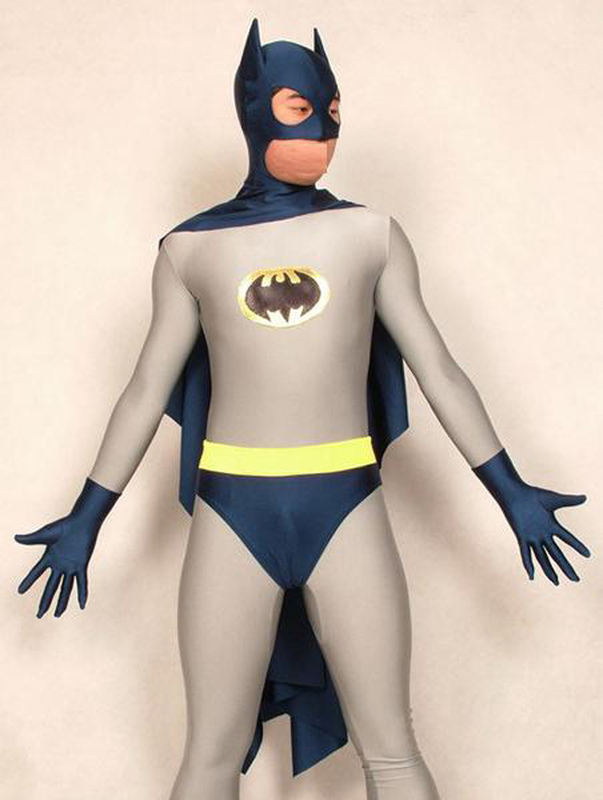 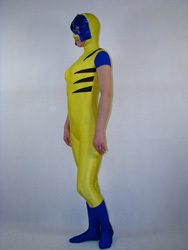 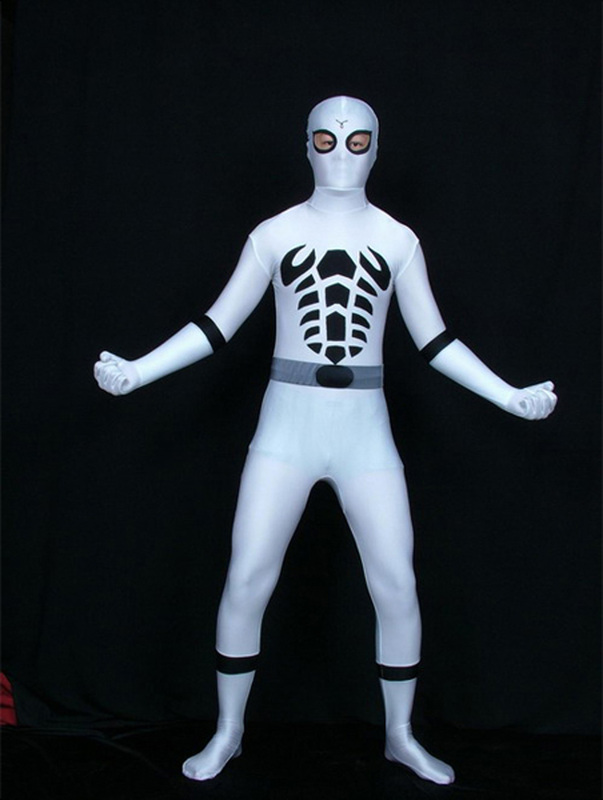 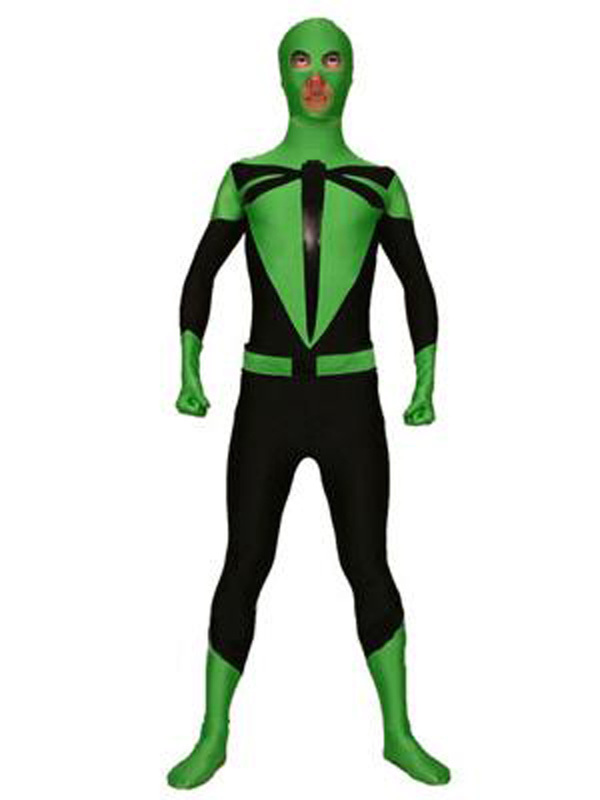 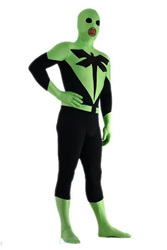 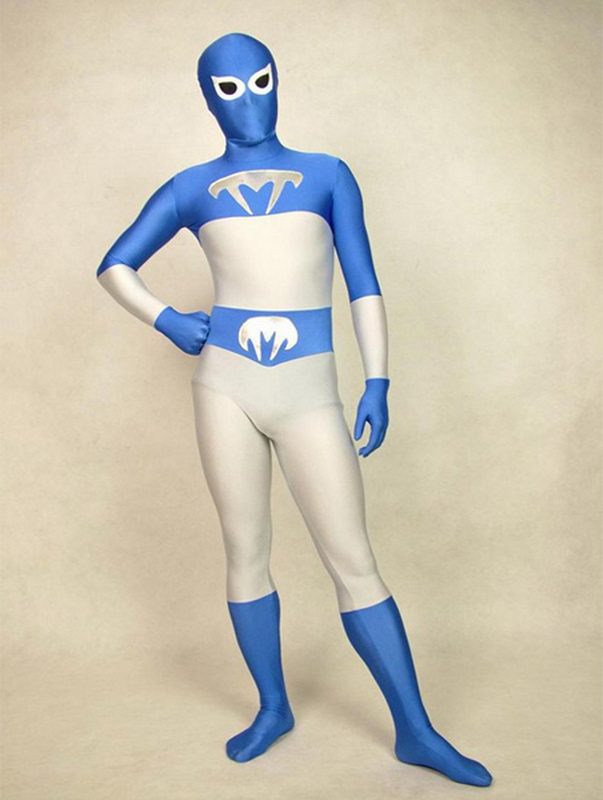 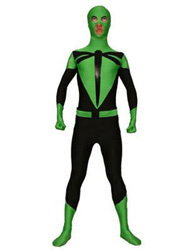 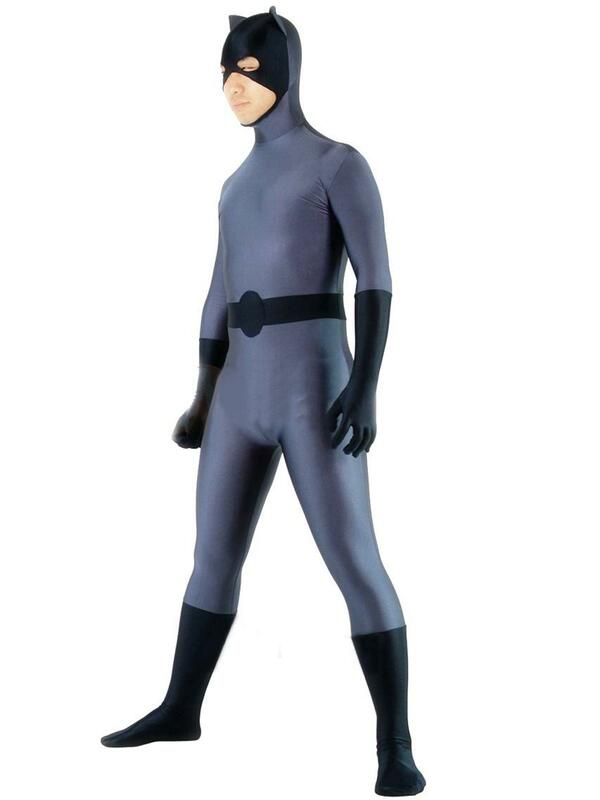 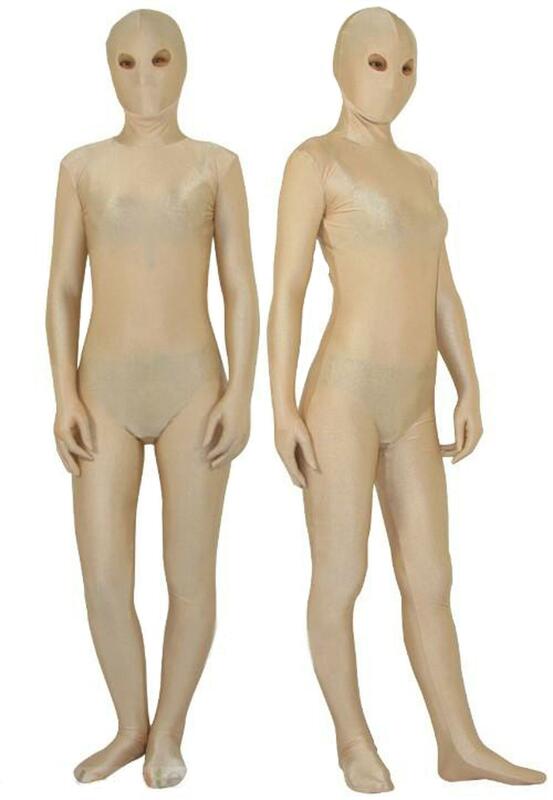 The suit is adopted with spandex material. 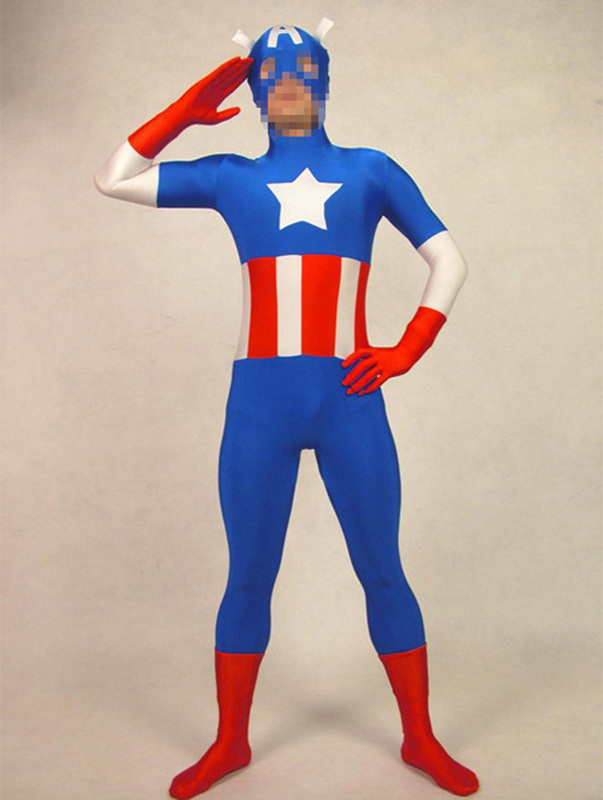 We are the manufacturer， All products are my own factory production.